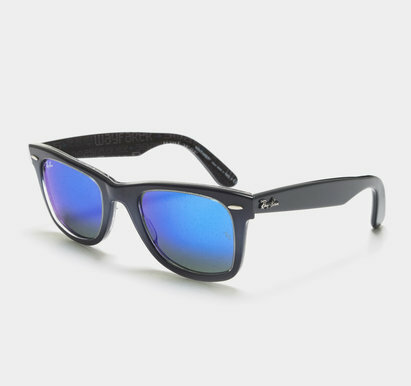 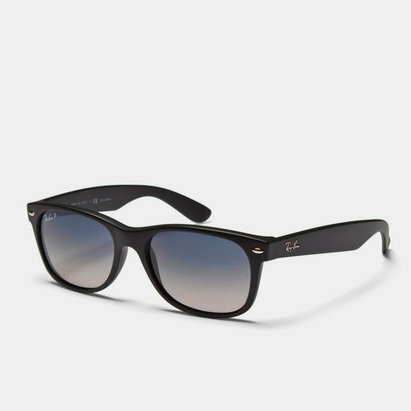 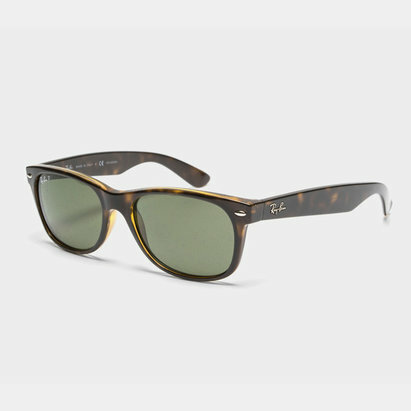 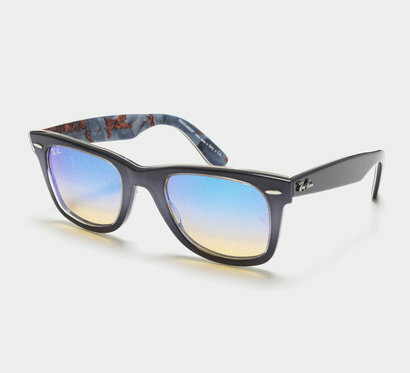 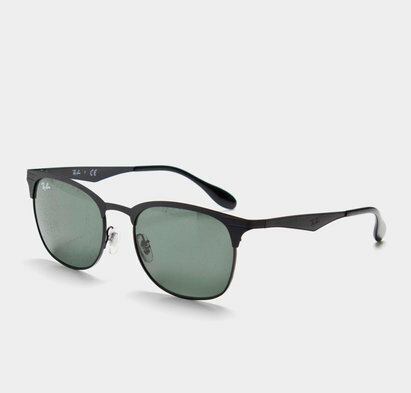 One of the world's most famous and popular fashion sunglasses brands, at Lovell Rugby we stock a wide range of Ray Ban sunglasses in a variety of different styles. 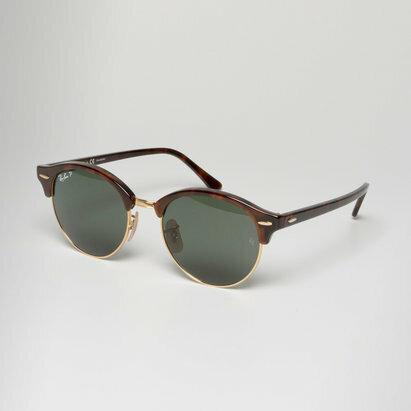 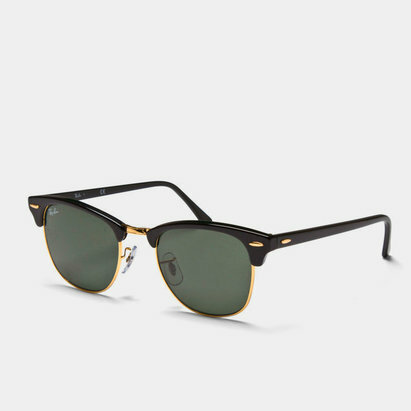 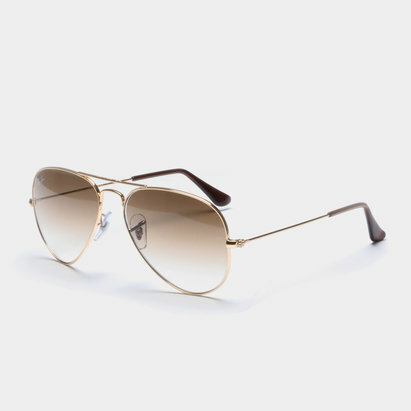 You'll find a great choice of quality Ray Ban eyewear, including wayfarers, aviators and classic designs for casual wear on sunny days and holidays abroad. 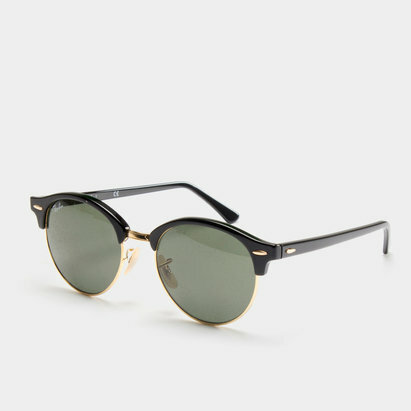 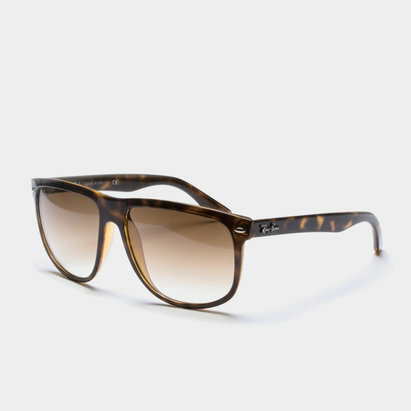 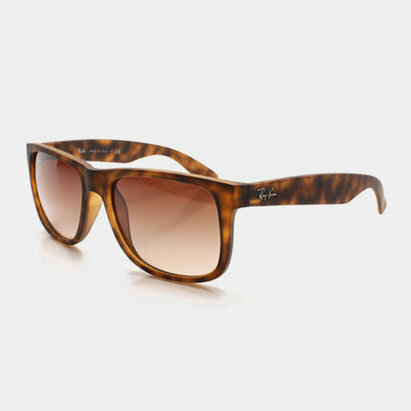 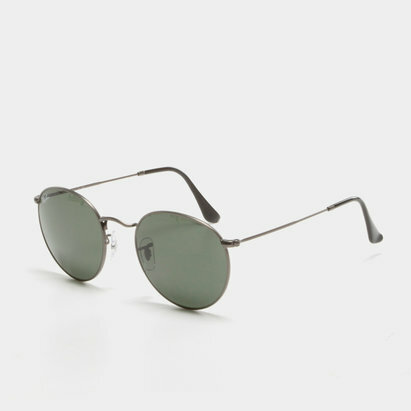 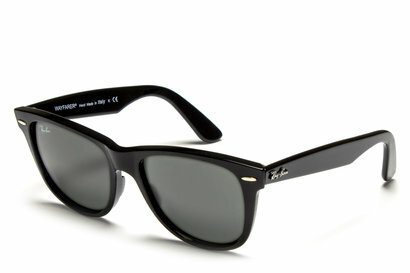 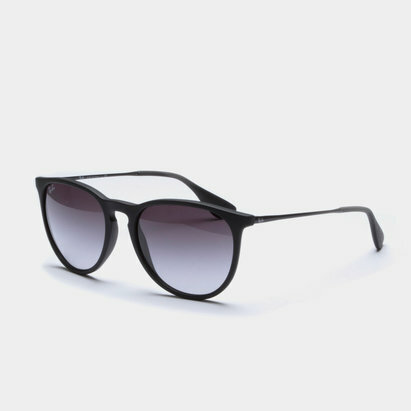 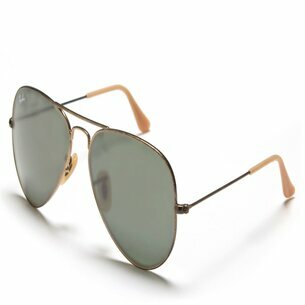 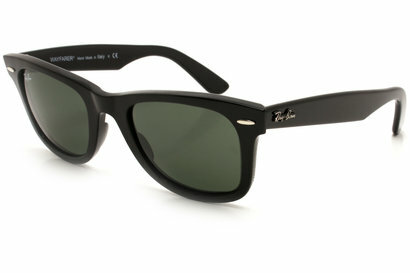 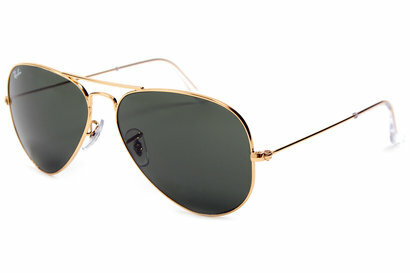 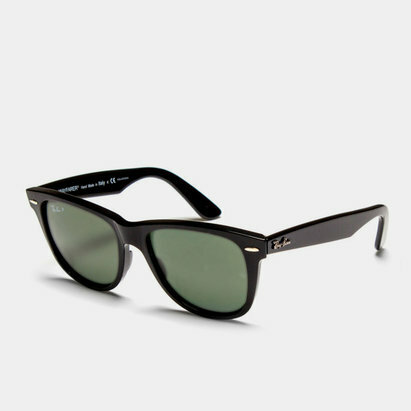 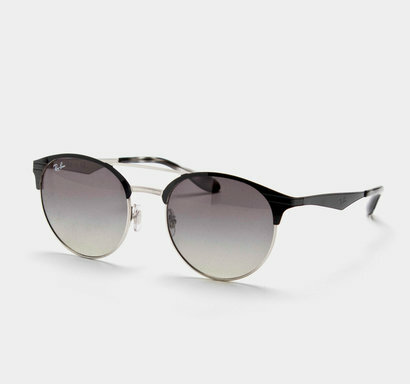 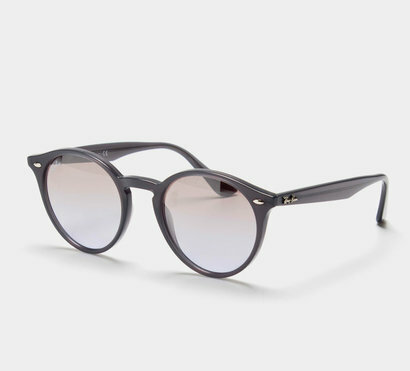 A fashionable accessory as well as protection from the sun, shop now for a stylish pair of Ray Ban sunglasses.